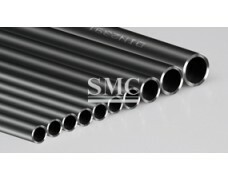 ERW pipe cold is formed from a ribbon of steel pulled through a series of rollers and formed into a tube which is fused through an electric charge. 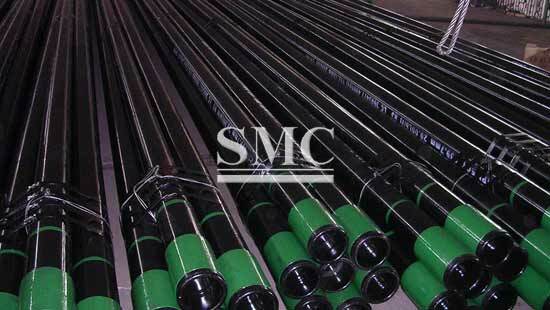 Common sizes for ERW Steel Pipe range from 2 3/8 inch OD to 24 inch OD in a variety of lengths to over 100 feet. Surface finishes are available in bare and coated formats and processing can be handled on site to customer specifications. 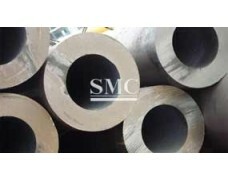 We also can produce HFI welded steel pipe for your requirements. 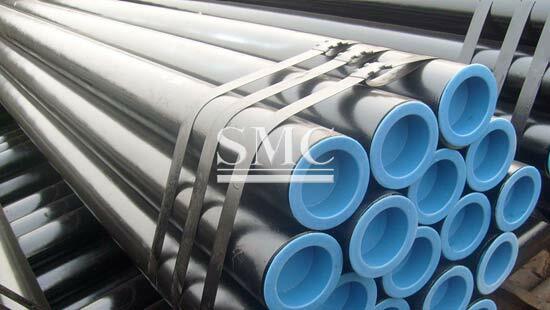 The full name of ERW is Electric Resistance Weld. Not like other welding procedures, the weld joint of ERW technology is melted from the mother material itself. 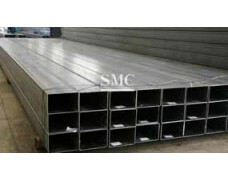 It makes the joint has the same toughness as the steel pipe. 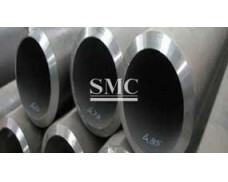 It has better mechanical properties than other normal welded pipes. 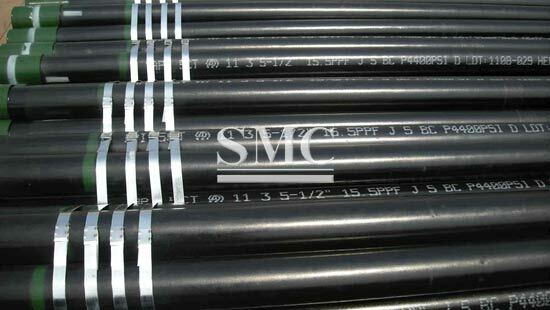 ERW Steel Pipe is mainly used in piping petroleum, natural gas or other gaseous or liquid matters. It can meet high or low pressure requirements. 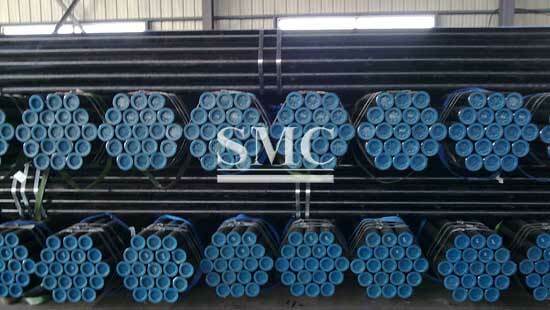 ERW Steel Pipes take an important position in pipeline transmission field. The ERW producing technology is simple, with high efficiency, steady property and easy operation.